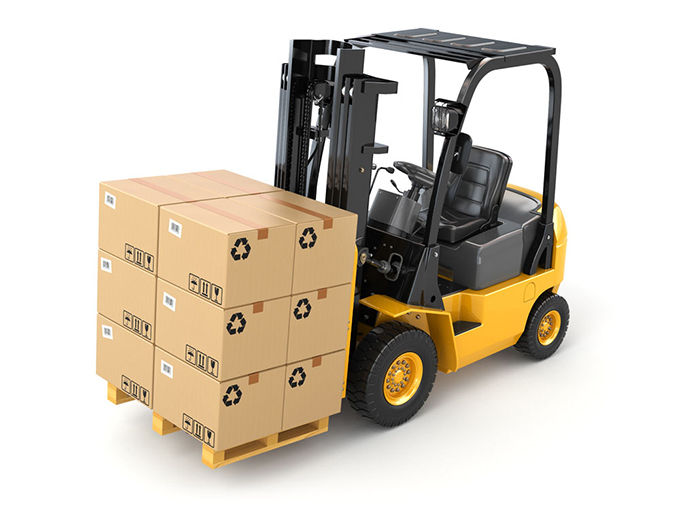 What Harm Does The Forklift Truck Overloaded? When carrying goods on forks, it is necessary to strictly abide by the safety regulations of the operation to prevent overloading and driving. It is strictly forbidden to overweight and super high, so as not to endanger the safety of people, goods and forklifts. 1. Before the operation, check whether the Flat Trailer locking device locks the material and must not fall during driving. 2. When driving the Flat Trailer, the Flat Trailer should start from the first gear and the clutch should not be in the semi-bonded state to control the speed. 3. The clutch should be operated correctly during driving, so that the combination is stable and the separation is thorough. 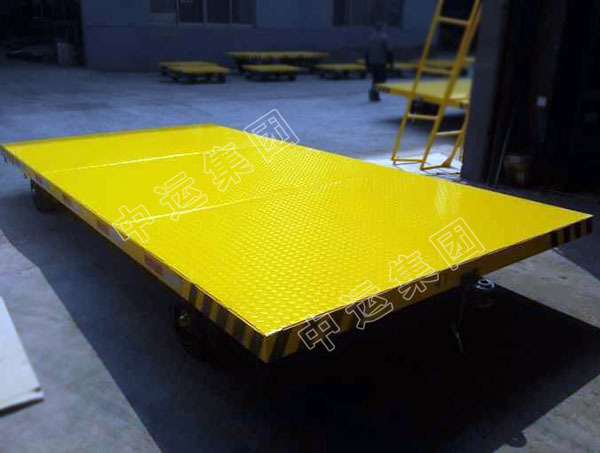 According to the road conditions, the timing of shifting should be properly mastered to ensure the normal operation of the Flat Trailer engine. It is strictly forbidden to reduce the speed of the vehicle by means of the clutch half linkage. 4. When unloading at the edge of the pit, a safety stop should be set. 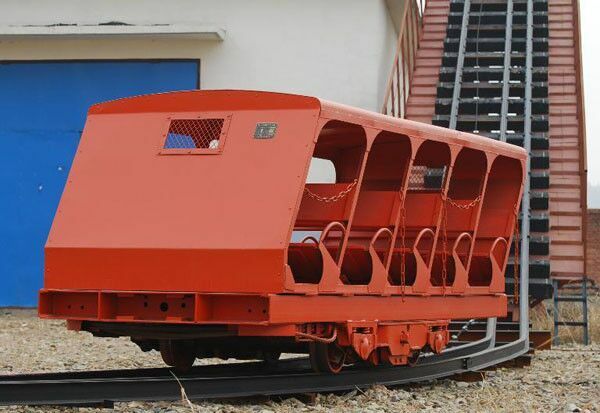 When the Flat Trailer approaches the edge of the pit, it should be decelerated and must not strike the block. 5. After the Flat Trailer passes through the muddy section, the wetland should be slowed down after the rain. It should avoid shifting, braking, rapid acceleration, and should not be close to the roadside or ditch edge, and should be prevented from skidding. 6. 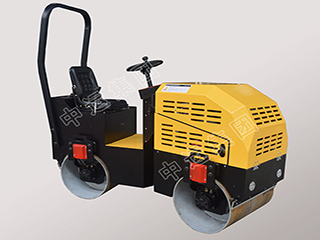 When going uphill, if the road surface is uneven or the slope is large, it should be exchanged in advance to resist exercise. It is strictly forbidden to slide in neutral when going downhill; it should be slowed down when turning; when it is sharp, it should be replaced first. 7. Before going downhill, reduce the speed of the car and change it to withstand the engine. Flat Trailer should be replaced before reaching the steep slope to prevent shifting on steep slopes. 8. 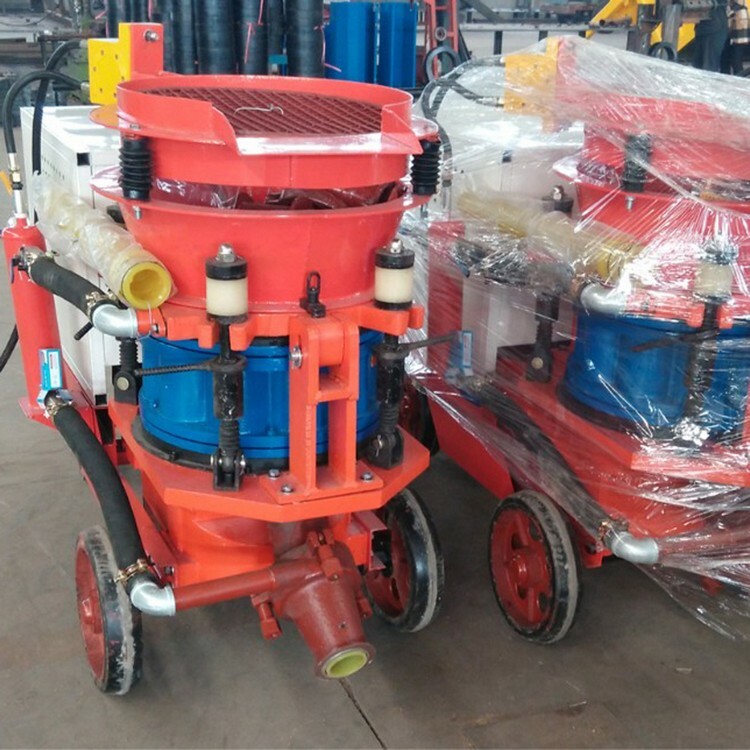 After the operation, the Flat Trailer should be cleaned. 9. When the operator is off the aircraft, the Flat Trailer internal combustion engine must be turned off, and the neutral brake must be tightened. 10. When the Flat Trailer needs to be tested after repair, it should be qualified personnel. The vehicle must not carry people's cargo. When it is necessary to test the vehicle on the road, it should be issued by the traffic management department. 11. When parking on the ramp, the downhill parking should be reversed, the upper slope should be hung up, and the tire should be tightened with a triangular wooden wedge. 12. When the line of sight is unclear due to fog and dust, the Flat Trailer should be stopped. 13. It is strictly forbidden to hand over the Flat Trailer to undocumented persons. 1. 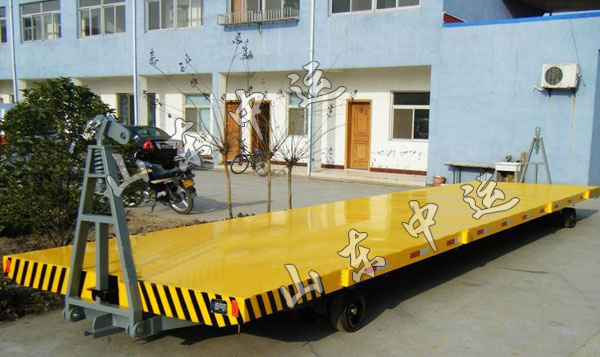 Before the Flat Trailer is driving, check and confirm that the towing device, brake air pipe, cable connector, etc. are well connected, and the tire pressure is in compliance with the regulations.